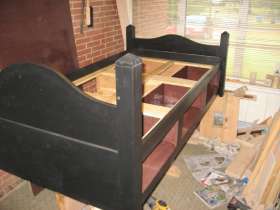 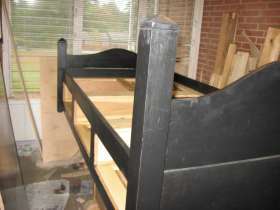 The bed was finished in milk paint black with a true oil varnish over. 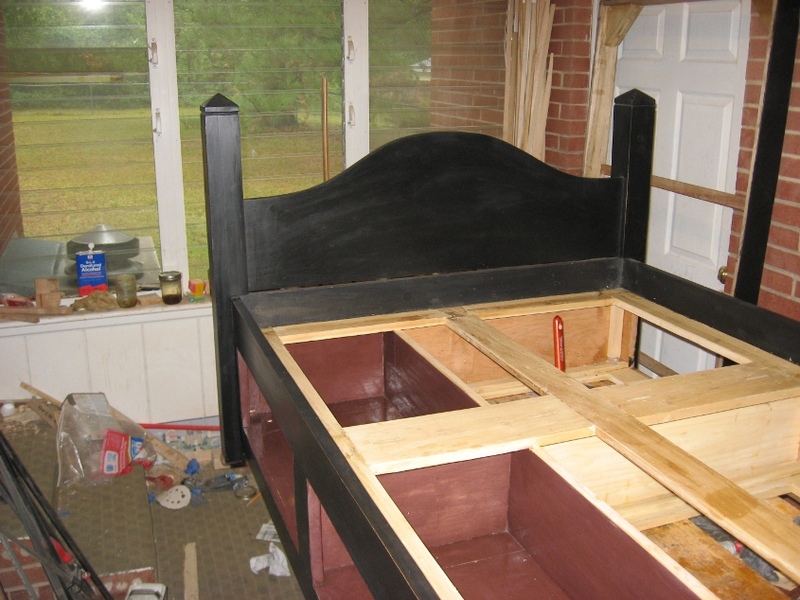 The inside of the drawers, cubbies and mattress support we painted a purple milk paint color, and given 3 coats of polyurethan. 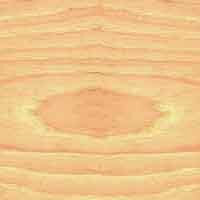 The draws and the rest of the inside was coated with 2 coats of shelac.